As the show began, the roar from the audience could be heard from the dressing rooms, and the adrenaline started to kick in. 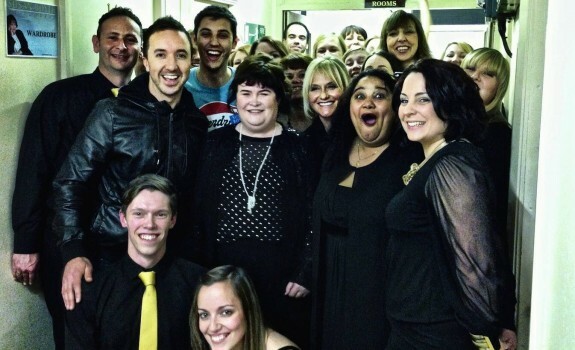 On the 15th April 2014, Love Soul Choir had been given the opportunity to sing back up for Susan Boyle at The BIC Pavilion in Bournemouth. 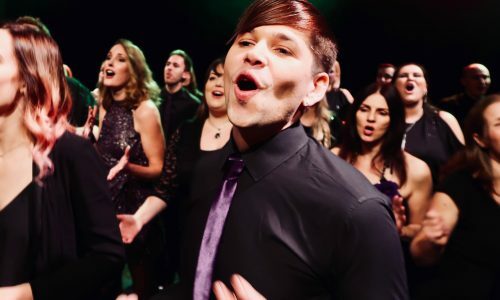 After joining Love Soul Choir in January 2013, this was probably one of the biggest and most exciting venues for myself and the rest of the choir to perform at. Before the performance, we got to rehearse with Susan Boyle and her fantastic instrumentalists! 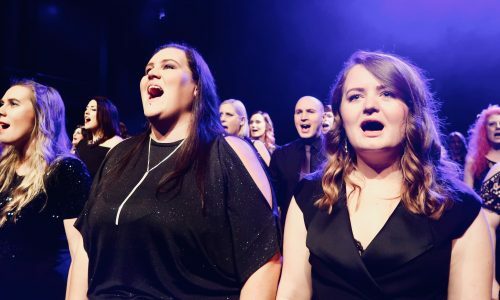 As the show began, the roar from the audience could be heard from the dressing rooms, and the adrenaline started to kick in. 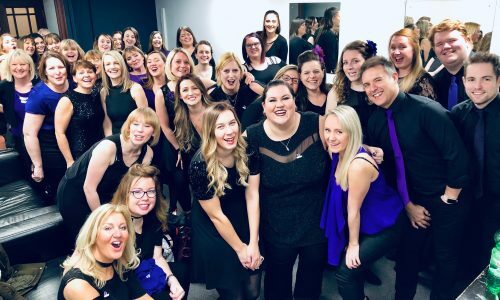 As we all stepped on to the stage (in front of 1,400 Susan Boyle fans), the nerves disappeared and were replaced with the thought of “let’s do this!”. The performances were phenomenal and the crowd were absolutely incredible! 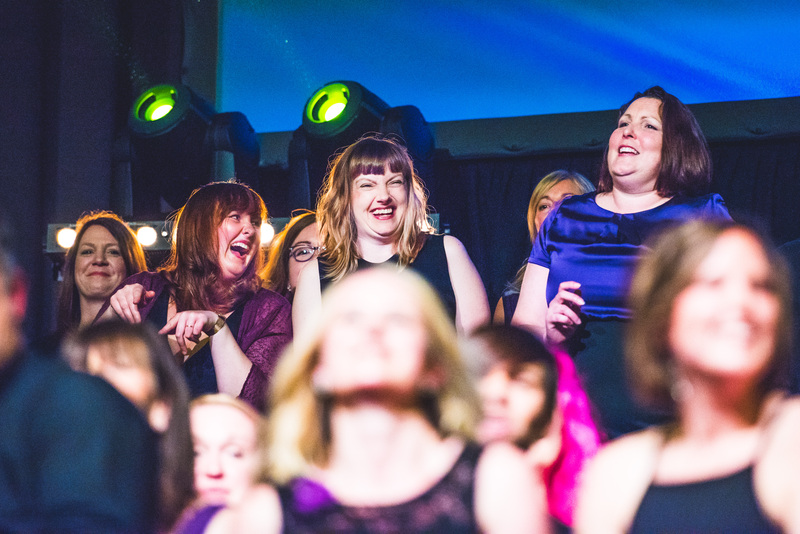 A real sense of achievement was felt by all at the end of the evening. Everyone was on a real high! We also got the opportunity to meet and chat to Susan Boyle after the show. Having the opportunity to sing back up for Susan Boyle was just life changing and truly memorable. 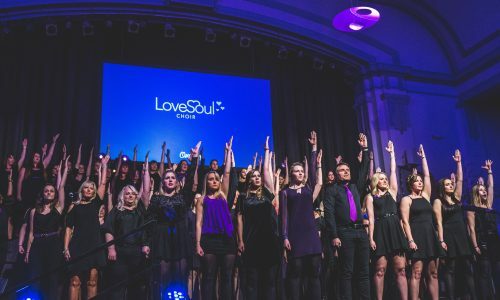 The sense of team work and team bonding that the performance brought about, has created strong friendships within Love Soul Choir, and this is portrayed in every rehearsal session and live performance.